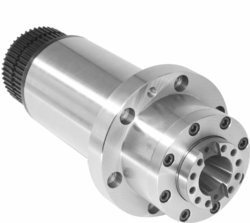 Offering you a complete choice of products which include milling spindles and milling motor spindle. 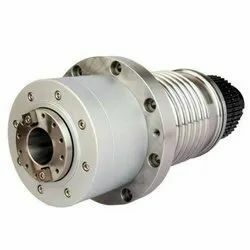 With a rich experience of spindle motors, Triquench India provides High Frequency Spindles. Packaging Details: Packed in thermocol box. With a rich experience of spindle motors, Triquench India provides Milling Spindles. With a rich experience of spindle motors, Triquench India provides BT-40 Milling Spindle B. 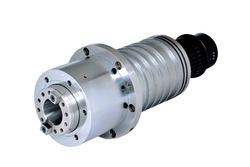 With a rich experience of spindle motors, Triquench India provides BT-50 Milling Spindle Collet Gripper Arrangement. 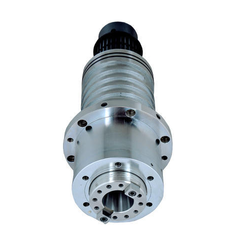 With a rich experience of spindle motors, Triquench India provides BT-50 A Milling Spindle Collet Gripper Arrangement. With a rich experience of spindle motors, Triquench India provides BT-40 Milling Spindle Collet Gripper Arrangement. 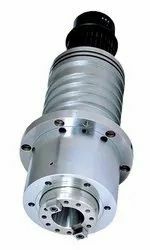 With a rich experience of spindle motors, Triquench India provides BT-40 Milling Spindle (Ball Catch Arrangement with). With a rich experience of spindle motors, Triquench India provides BT-30 Milling Spindle (Ball Catch Arrangement). With a rich experience of spindle motors, Triquench India provides BT-30 A Milling Spindle (Ball Catch Arrangement). 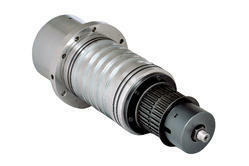 With a rich experience of spindle motors, Triquench India provides Motorized Milling Spindle.